Air Peace has set a continental record with a firm order for 10 brand new Embraer 195-E2 aircraft worth $2.1bn deal based on current list prices. The deal which was unveiled during Embraer Business Meeting with the Aviation World in Port Louis, Mauritius, made Air Peace the first to order the brand of jets on the continent, thereby becoming the official launch customer of the brand of aircraft in Africa. The carrier also set a regional record in September 2018 when it ordered for 10 brand new aircraft from Boeing, increasing its fleet size then to about 37 aircraft. 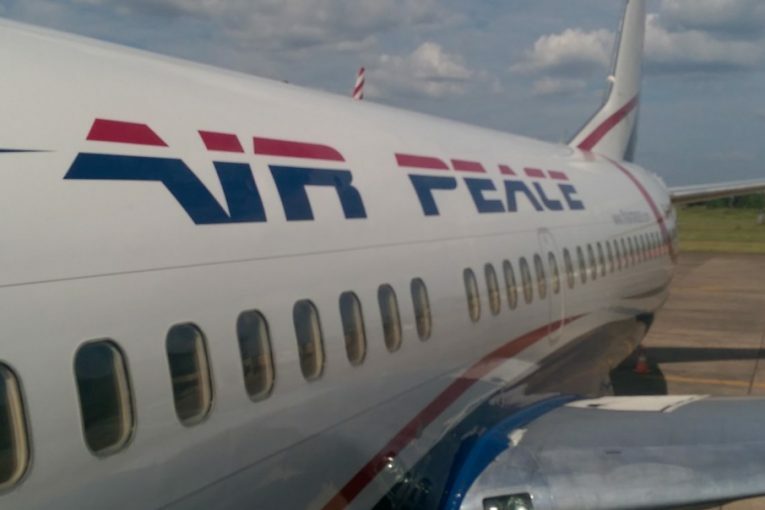 With the new order, Air Peace’s fleet size has increased to 67 aircraft. Shortly before the firm order for 10 brand new aircraft from Boeing, Air Peace set a domestic record as the first Nigerian airline to acquire and register the Boeing 777 aircraft in the country. The E195-E2 aircraft, he said, would strengthen Air Peace’s drive to deploy the right kinds of aircraft to under-served and un-served domestic and regional routes under its no-city-left-behind project.